This old female Ginkgo tree is one of the largest of its species recorded in New Zealand and was planted in 1880. 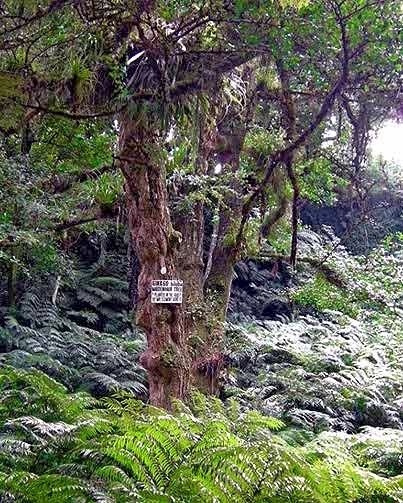 It is located in New Plymouth, Pukekura Park, Maranui Gully near the List Street gardens, where the track takes a loop to a grove of king ferns. Photo courtesy New Plymouth District council.